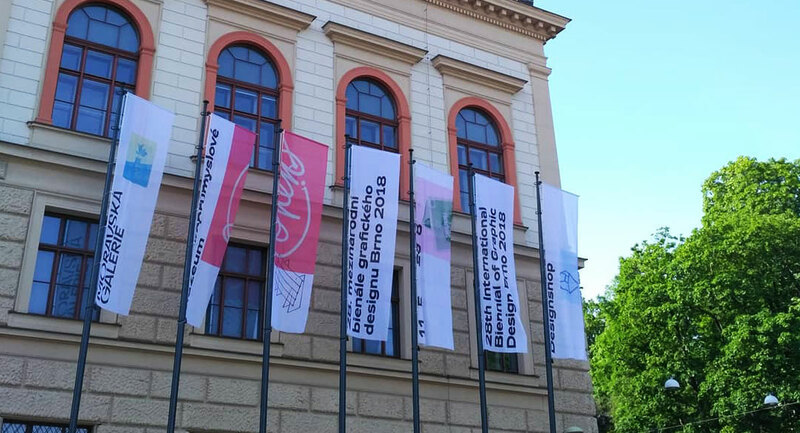 On the 10th of May, the International Biennial of Graphic Design Brno will open it’s doors to the public for the 28th time. The design festival, which takes place until the 30th of August, offers a platform for exhibitions, discussions and rich accompanying programmes. Over the past decades it has become one of the major graphic design events worldwide. We bring you insider tips of what to see at the Brno Biennial this summer, carefully picked and written by our guest author Ondrej Jelinek. Ondrej, born and raised in the Czech Republic, is a brand designer, consultant and a frequent visitor of the Brno Biennial. The history of the Brno Biennial dates back to the 1960s, when artists and designers from the Czechoslovakia craved for artistic freedom, independence and possibility to compare their works with the international scene. In its long history, the Biennale hosted many graphic design superstars such as Saul Bass, Wim Crouwel, Adrian Frutiger, Ladislav Sutnar, and Hermann Zapf, just to name a few. 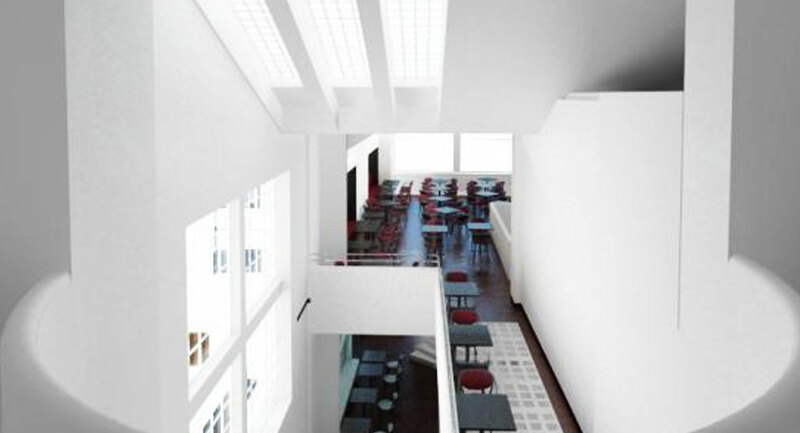 Laureate of this year’s Biennial in Brno is Aleš Najbrt, an established czech designer whose studio is responsible for the recent redesign of Masaryk University in Brno or National Gallery in Prague. Curators of 28th Biennial are Matěj Činčera, Jan Kloss and Adam Štěch from the creative group OKOLO. 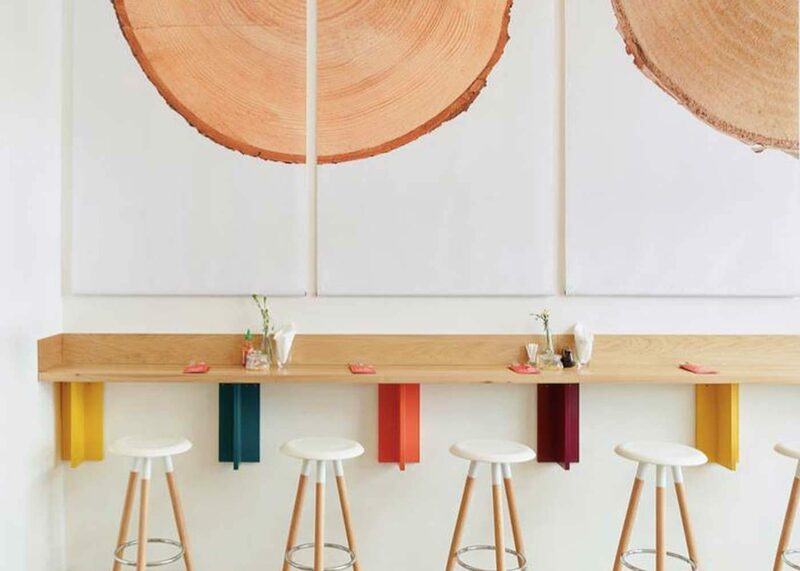 Apart from their design practice, the focus of the collaborative work spans from design and architecture to other disciplines. By using different media such as exhibitions and publications they present ideas and educative content as enthusiastic design lovers, theoreticians and curators. Their curatorial approach to Biennial reflects this practice by presenting graphic design in relation to other fields. 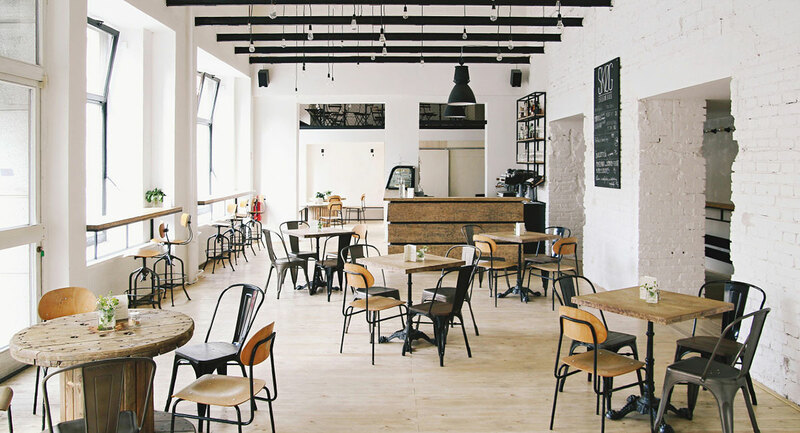 Start your day with a breakfast at SKØG Urban Hub, the hippest café you can find in Brno. The Biennial’s main exhibition shows this year’s selected works. The goal is to present graphic design as a diverse field by combining different approaches and opinions under one roof. 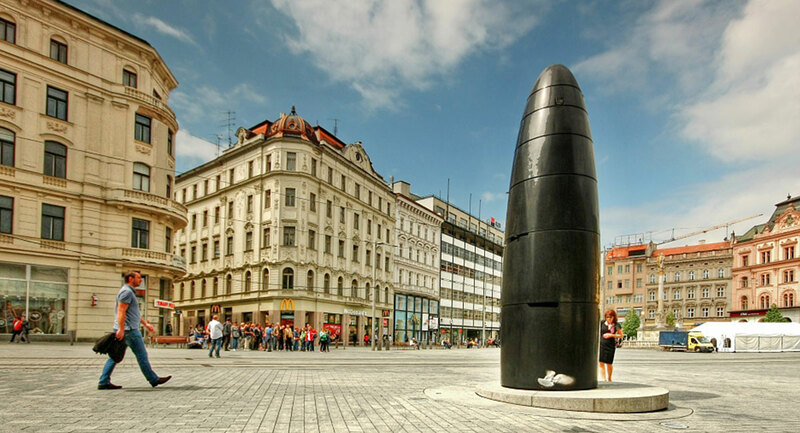 Take a walk to the main square in Brno – Náměstí Svobody (Freedom square) with its unique and oddly shaped astronomical clock that some people (especially from Prague) tend to mock. 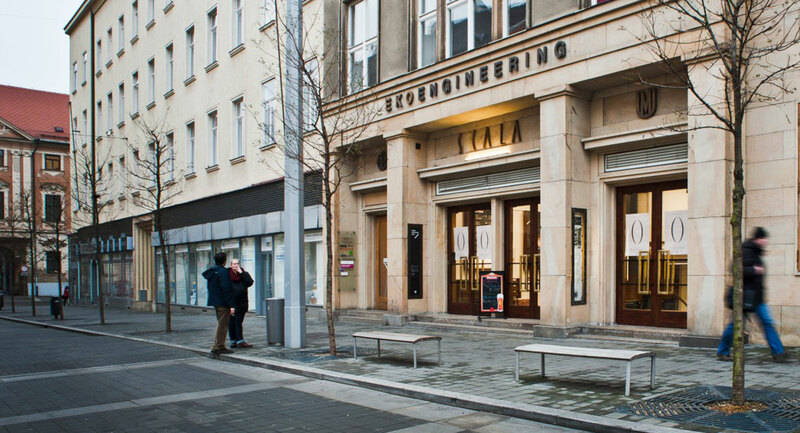 Try some Czech cuisine and go to Lokál u Caipla. 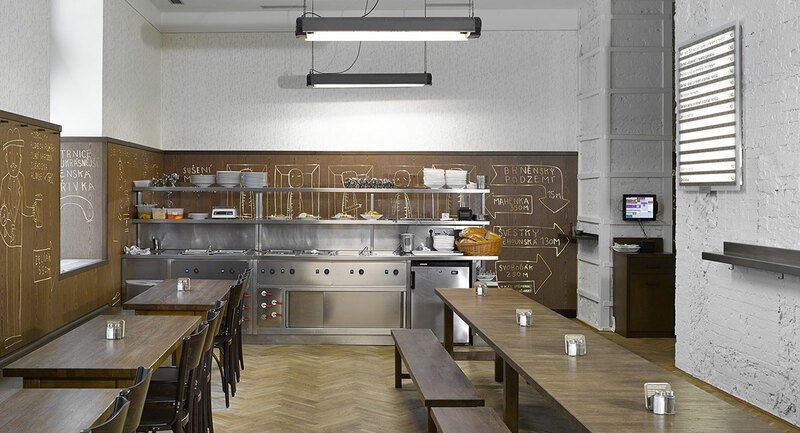 It is a part of Ambiente restaurants group with high food standards and great branding system done by Studio Najbrt. Before you attend the second part of the Biennial show at the Scala, a cinema dating back to 1929, it is advisable to check out Hotel Avion nearby. Built by prominent czech architect Bohuslav Fuchs, it is one of the narrowest hotels in the world. The second part of the Biennial exhibition is on display here. Various accompanying exhibitions includes also shows about czech designer Aleš Najbrt and type designer Fratišek Štorm among other interdisciplinary expositions. 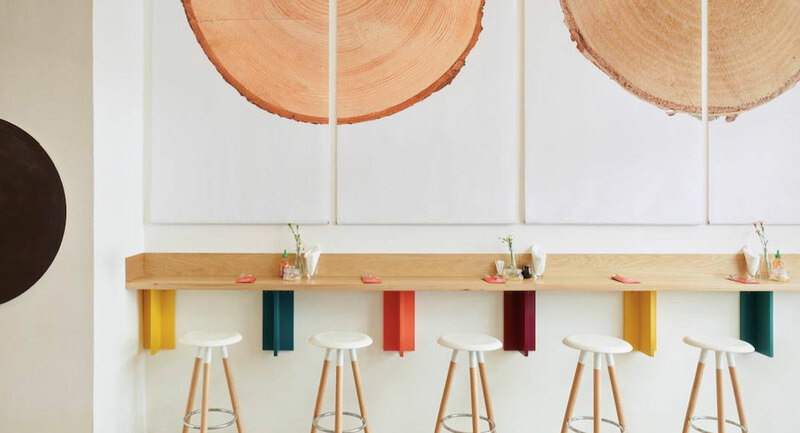 After the second part of the Biennial, get a coffee at stylish café Morgal and charge your batteries before going further. 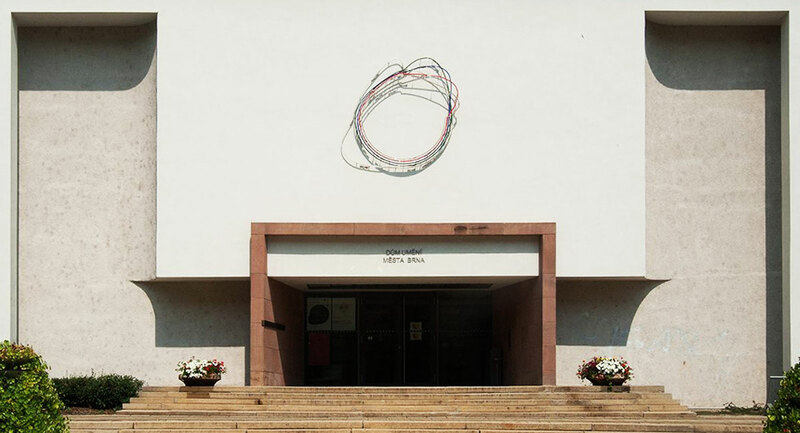 At the other side of the park you will find the Brno House of Arts, an institution focused on contemporary art. The visual style for this institution was designed by progressive tandem from Prague – Petr Bosák and Robert Jansa (20YY designers). It was commissioned in 2007, at times when liquid identities were still rare. 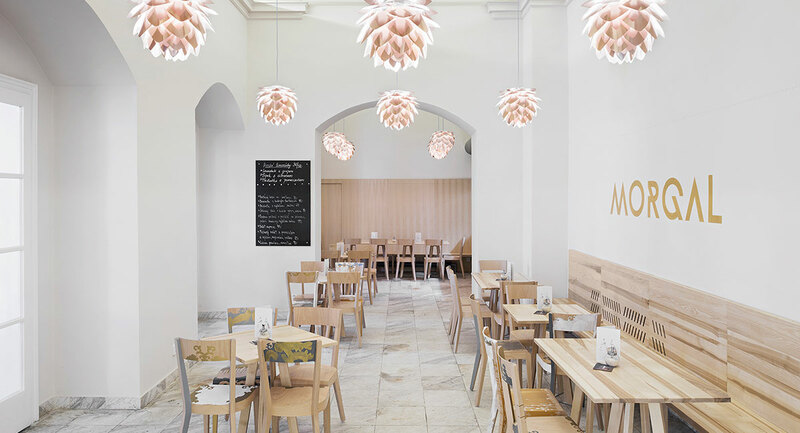 In the evening eat something light at Go Brno, a Vietnamese restaurant with modern interior. 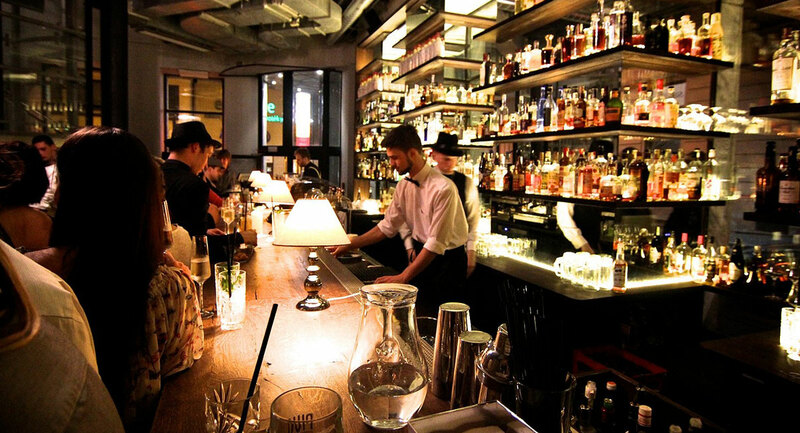 Afterwards, get a drink at trendy Bar, který neexistuje (“Bar which doesn’t exist” – don’t worry, it does!) just around the corner. Or if you would like to try something unusual, there is a pub right under the Špilberk castle called U Alberta. It has a unique atmosphere and is a go to place for many young locals. 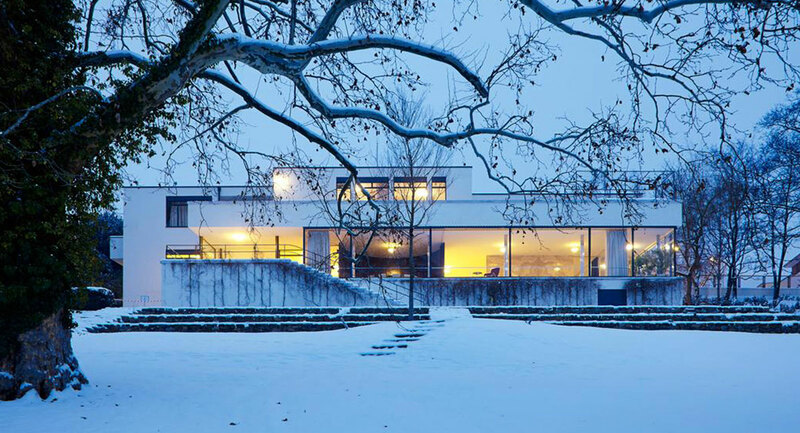 Spend a day at Vila Tugendhat. Be sure to make a reservation 3 months in advance! Futhermore we prepared a map with even more tips, in case you happen to prolong your stay. Easily find out more information about any specific building in Brno at www.bam.brno.cz or www.gotobrno.cz. For events, there is www.goout.cz.